The Australian Space Agency (ASA) has released a 10 year plan to guide the growth of the country’s civilian space industry. 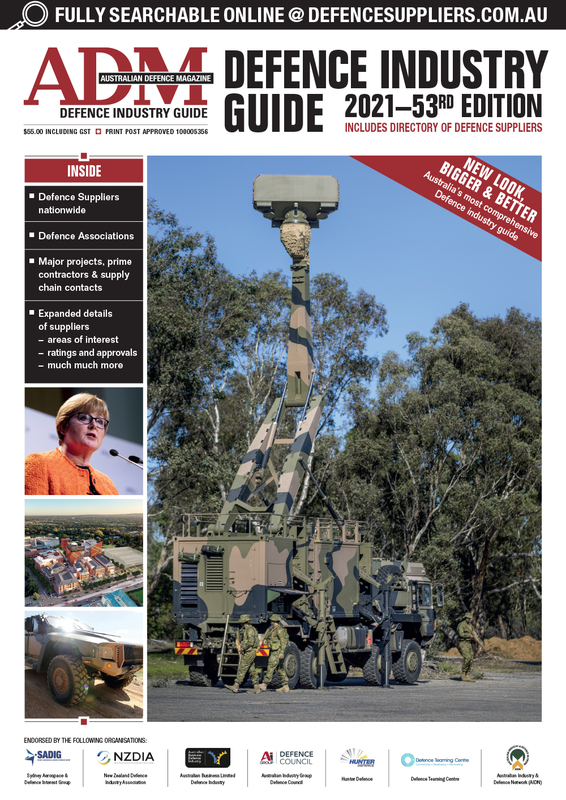 Strategic communication and media engagement can play a vital role for the success of Defence industry communicating its value proposition to a wider audience. Defence has engaged Brisbane-based L3 Micreo to deliver more than 14,000 additional Silvershield units to the Afghanistan National Defense and Security Forces. Defence has awarded a head contract for construction works under the Defence Force School of Signals Redevelopment Project. The government has announced an extension to Airbus' through-life support contract for the Tiger Armed Reconnaissance helicopters. 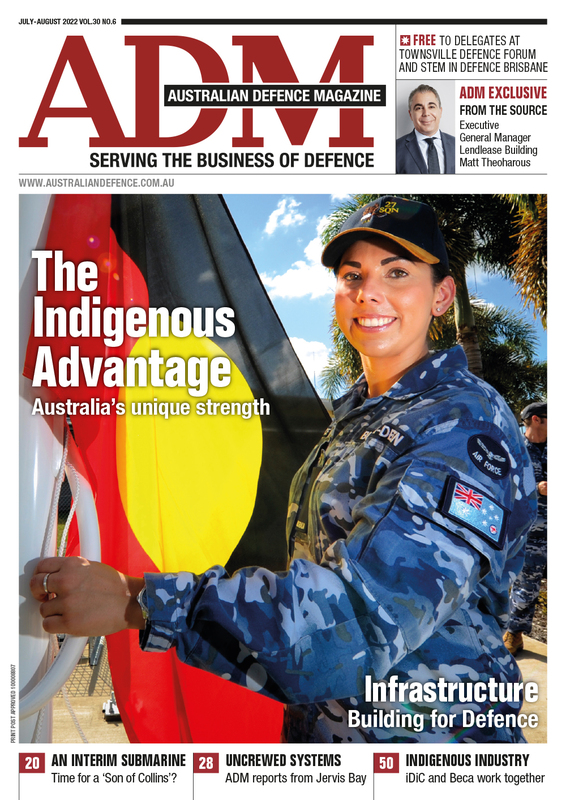 Nine Australian businesses have been awarded Defence Innovation Hub contracts with a combined value of over $15.1 million. 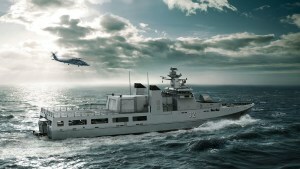 Austal has been awarded a new $369 million contract for two additional Expeditionary Fast Transport Ships by the US Navy. 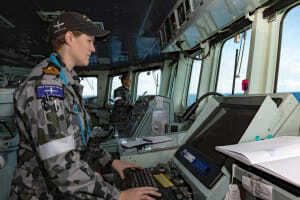 The government has awarded Safran Electronics & Defence Australasia a contract for in-service support to the RAN’s infrared search and track systems. 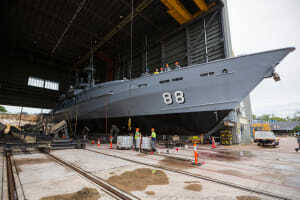 The keel of the first Arafura class offshore patrol vessel has officially been constructed. 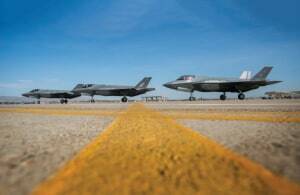 BAE Systems Australia and the Advanced Manufacturing Growth Centre will develop a new approach to supply chain digitisation on the F-35s. The Directory helps our community answer the question: Who does what, and where? The next hard copy edition is closing on March 29. The US Army has awarded Northrop Grumman a contract for the production of an Integrated Air and Missile Defence Battle Command System for Poland’s air and missile defence program. 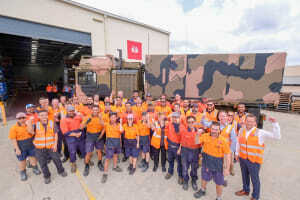 The Queensland operations of Victorian steel fabricator Hilton Manufacturing have been selected to supply parts for the Rheinmetall MAN range of high mobility logistics trucks.